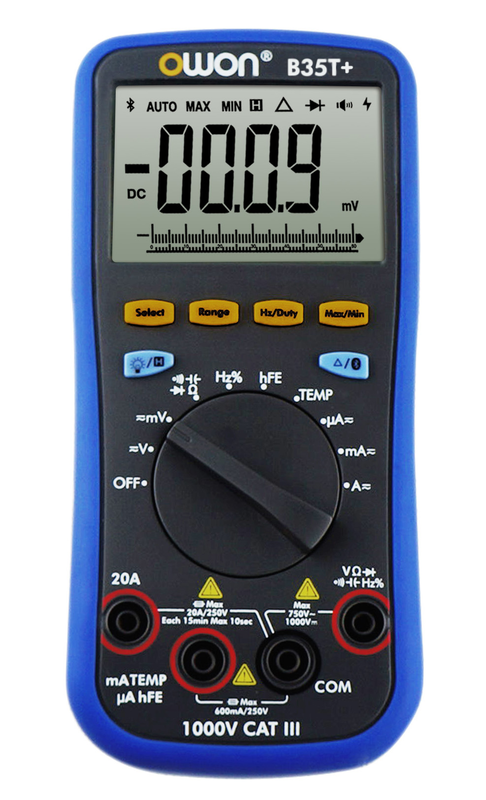 In this page you will find updated information about the OWON B35T+ bluetooth (BLE) multimeter. May 23 2016: the iOS application is being updated and will be available mid June 2016. The current version (0.0.1) available in the AppStore supports the B35T but not the B35T+. July 13 2016: OWON Engineers are still working on integrating the old version of B35T with the new version in a single iOS app. In the meantime, you can download it from: https://www.pgyer.com/iosMultimeterOffline with password 123456. You will need to give permission to execute in your iOS device by going to the settings menu. The metal–oxide–semiconductor field-effect transistor (MOSFET, MOS-FET, or MOS FET) is a type of transistor used for amplifying or switching electronic signals. 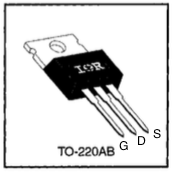 The main advantage of a MOSFET over a regular transistor is that it requires very little current to turn on (less than 1mA), while delivering a much higher current to a load (10 to 50 times or more). A microcontroller (i.e. Arduino) pin can source or sink only 20mA to 40mA (1 or 2 LEDs). The IRF520 can be used to drive motors and other high current devices. The reed switch is an electrical switch operated by an applied magnetic field. It was invented at Bell Telephone Laboratories in 1936 by W. B. Ellwood. It consists of a pair of contacts on ferrous metal reeds in a hermetically sealed glass envelope. The contacts may be normally open, closing when a magnetic field is present, or normally closed and opening when a magnetic field is applied. The switch may be actuated by a coil, making a reed relay, or by bringing a magnet near to the switch. Once the magnet is pulled away from the switch, the reed switch will go back to its original position. 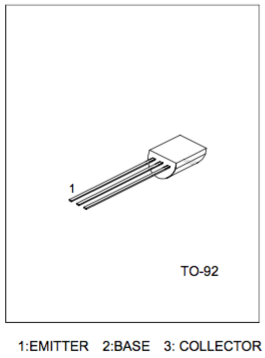 The reed switch included in the Electronics Component Kit is normally open, closing when a magnetic field is present. It can be combined with the included round magnet to create open/close switches, revolution counters in bicycle wheels and more.